When Erin Gilmer filled her insulin prescription at a Denver-area Walgreens in January, she paid $8.50. U.S. taxpayers paid another $280.51. She thinks the price of insulin is too high. 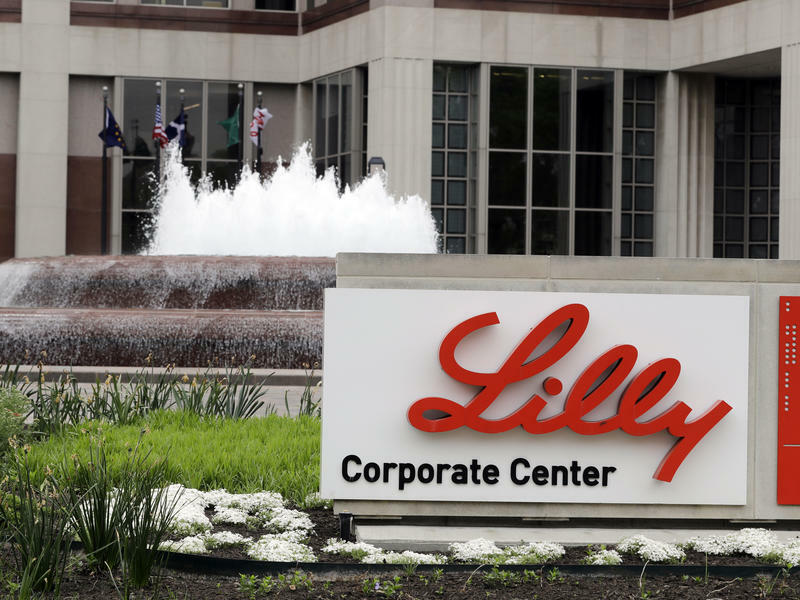 "It eats at me to know that taxpayer money is being wasted," says Gilmer, who was diagnosed with Type 1 diabetes while a sophomore at the University of Colorado in 2002. The diagnosis meant that for the rest of her life she'd require daily insulin shots to stay alive. But the price of that insulin is skyrocketing. We're All Tired. But When Could Fatigue Mean a Medical Problem? When I ask friends how they're doing, "tired" is often part of the response. A 2015 YouGov.com poll found 38 percent of Americans were poorly rested at least four days of the week. Research from the U.S. Centers for Disease Control and Prevention from a few years earlier found that 15 percent of women and 10 percent of men said they were "very tired or exhausted" most days or every day of the week. Mario Alberto Maciel Tinajero looks like a fairly healthy 68-year-old. He has a few extra pounds on his chest but he's relatively fit. Yet he's suffered for the last 20 years from what he calls a "terrible" condition: diabetes. "I've never gotten used to this disease," he says. Maciel runs a stall in the Lagunilla market in downtown Mexico City. 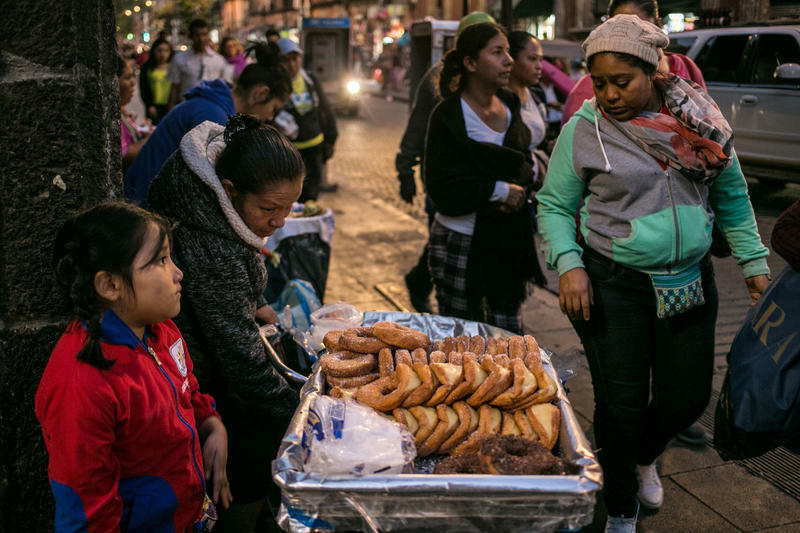 This market is famous for its custom-made quinceañera dresses and hand-tailored suits. A 10-year old boy from Jupiter is trekking through Orlando on Friday as part of a march across the country. 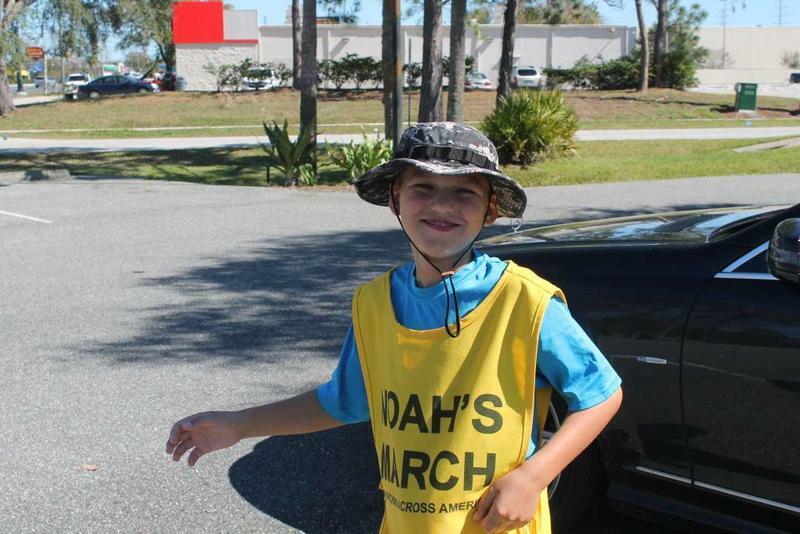 Noah Barnes is walking coast to coast to raise money for diabetes research. 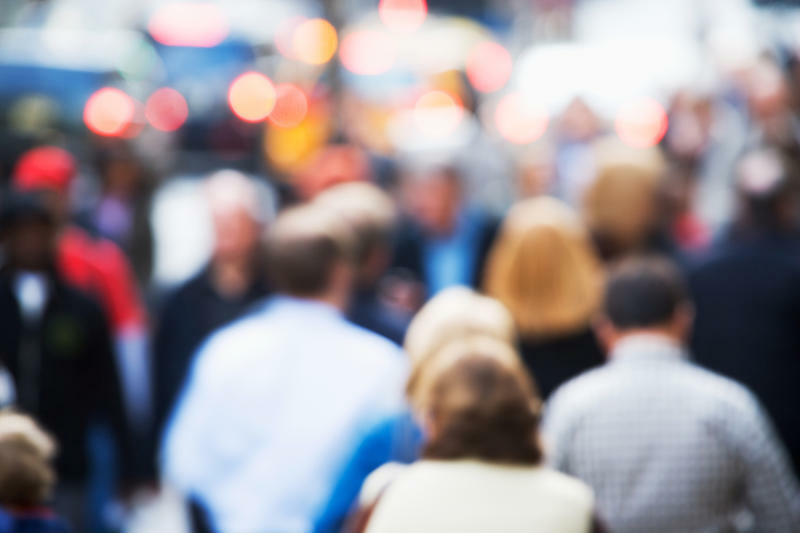 One of the fundamental ways scientists measure the well-being of a nation is tracking the rate at which its citizens die and how long they can be expected to live. So the news out of the federal government Thursday is disturbing: The overall U.S. death rate has increased for the first time in a decade, according to an analysis of the latest data. And that led to a drop in overall life expectancy for the first time since 1993, particularly among people younger than 65. 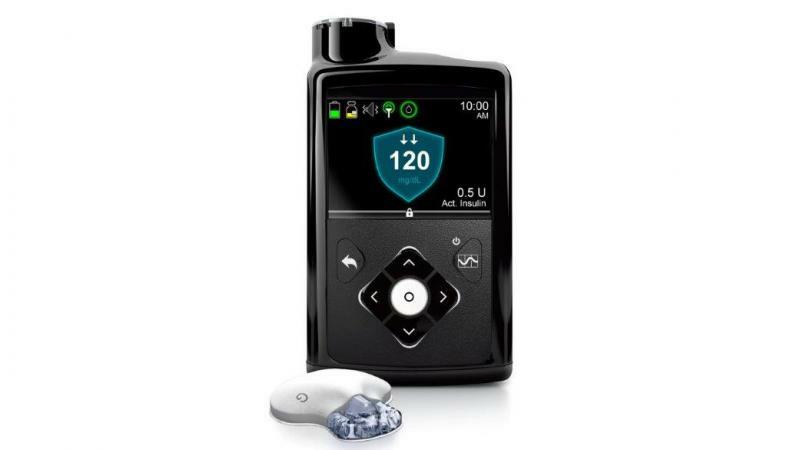 The Food and Drug Administration's approval of a new insulin delivery system for people with Type 1 diabetes is a big deal. With Type 1 diabetes, the pancreas makes little or no insulin so people have to replace it with either multiple daily injections or a pump. In either case, that process involves constant error-prone adjustments, particularly around food and exercise. Over the long term, high blood sugar levels can lead to organ damage, but over-correcting by giving more insulin can cause dangerous low blood sugars that can lead to unconsciousness. 03/19/15 - Thursday’s Topical Currents: Our resident chef, author and syndicated columnist, Linda Gassenheimer, speaks about diabetes: which foods should be avoided--and what’s OK for meals, snacks—even desserts. Linda says diabetic fare doesn’t mean a table of steamed veggies and broiled fish. She’s the author of five books pertaining to diabetes and cuisine. Tune in Thursday at 1pm for Topical Currents.